“I cannot thank you enough for providing us with such excellent talent! The band was just PHENOMINAL!!!! !Last night with Memphis Soul revue was outstanding! Such a talented band. They were SO energetic and professional. The crowd REALLY loved them. Thanks again for adding the horns!! 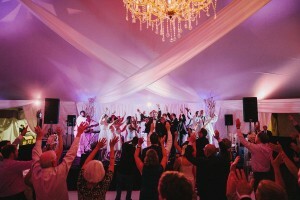 “The first thing I booked after getting engaged was Memphis Soul Revue! I completely booked my wedding date around their schedule. They are the best!